The release of the Mueller Report has created more questions than answers. The most alarming question: Why didn’t Mueller make a determination on whether or not Donald Trump obstructed justice? 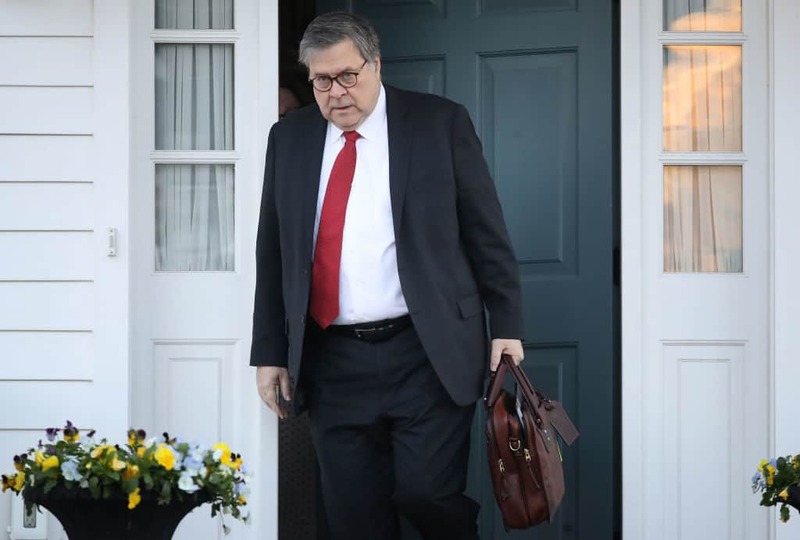 Since William Barr only released a short summary and there is no access to the actual report, it’s up to legal experts to parse what information the document actually contains. Brian and Ed Krassenstein recently spoke with lawyer David Katz, on Krassencast. Katz, who now works as a lawyer in Beverly Hills, previously served in the Reagan administration. The criminal defense attorney believes the information in the report is potentially devastating to the president. While Mueller is widely respected, Katz makes the point that he is a Republican. The Nixon investigations were run by Democrat, Archibald Cox. The Clinton investigations were run by Republican, Ken Starr. This is the first major investigation where both the prosecutor and the president were from the same party.